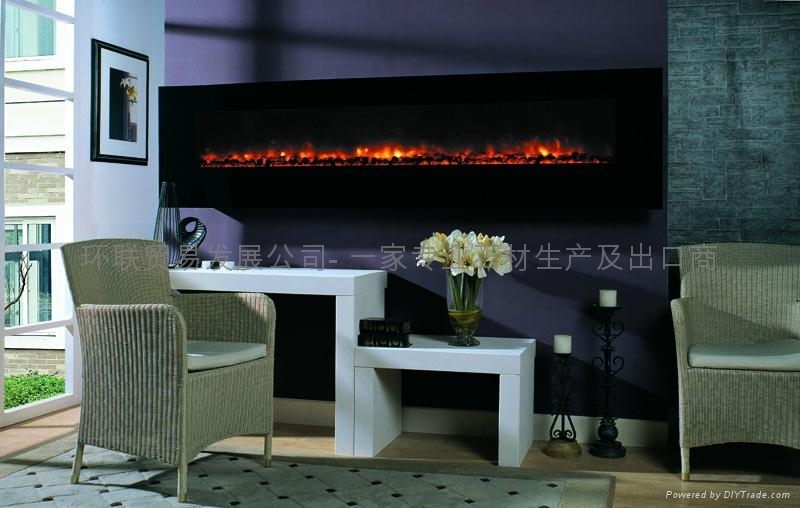 BB Fires specialize in manufacturing and selling electric fireplace, Intelligent Bio Ethanol Fireplace and Mantels. We export to European, North American and all over the world. With China’s accession to WTO , China’s economy market becomes increasingly globalized. More and more Chinese family prefer to European decoration style. And more important part of European style in the living room is fireplace. We believe that in the near future it will launch a hot culture in Chinese market. We are now working with a few factories in China and Korea that can offer a la carte business related services and cater to your very needs. To suit your comprehensive demands, we fabricate and supply wide range of competitive products with well-qualified manufacturers in our area. China is a mini picture of the world; a country of great contrasts. It is a country where a skillful labour can be hired at a low rate of less than USD100 monthly, while it is one of the most coveted markets for many international luxurious brands; it is the motherland of more than 1.3 billion people, some of them are surviving by less than one dollar per day, while they enjoy an enviable average life of more than 70, a rather decent standard comparable to advanced countries; it is a vast territory where people in plenty of primitive villages don't even step out of their villages through the whole life, while it became the third country capable to launch spaceship… BB Fires Care for You. 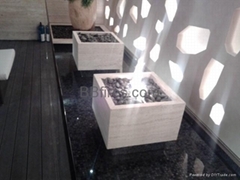 Flat B, Rm 827 8/F., Tai Chiap Factory Building, 17 Yuk Yat Street, To Kwa Wan, Kowloon.